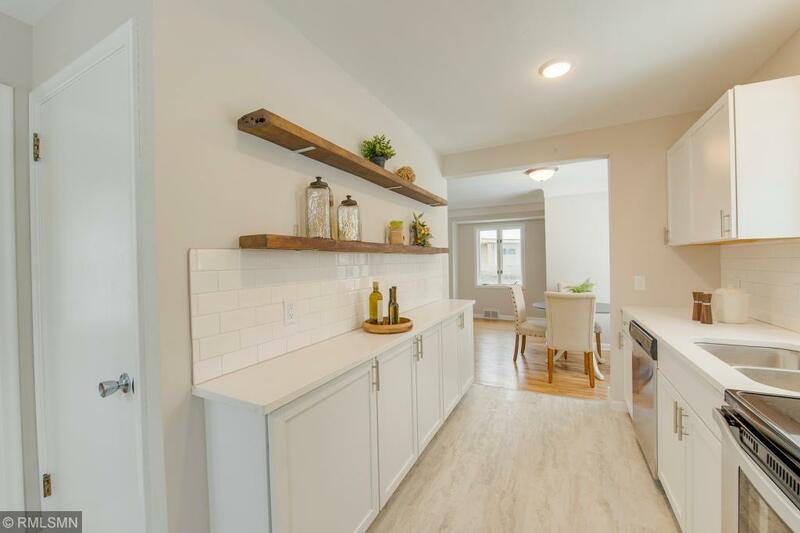 Stunning remodel with new kitchen including new cabinets, new flooring, new lights, gorgeous high-end granite, stainless steal appliances and reclaimed wood shelving. 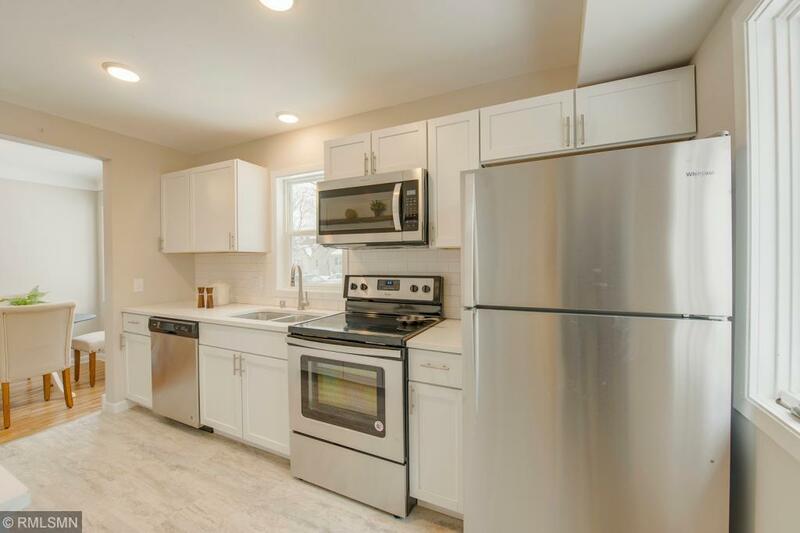 Beautifully refinished hardwood floors, new carpet and a fresh coat of paint makes this move-in ready home a dream!Build instant equity by adding an egress for 2 more bedrooms in the lower level! 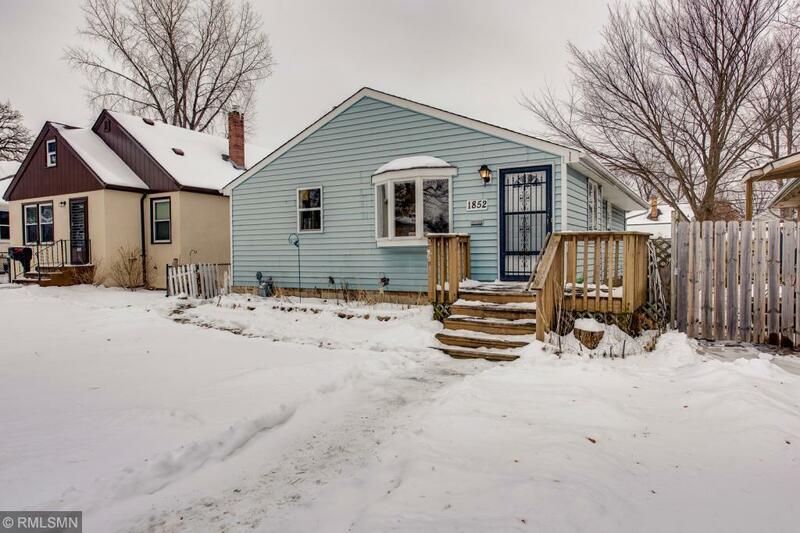 Fabulous opportunity in a convenient friendly neighborhood! Listing courtesy of Minnesota Home Venture, Inc.. 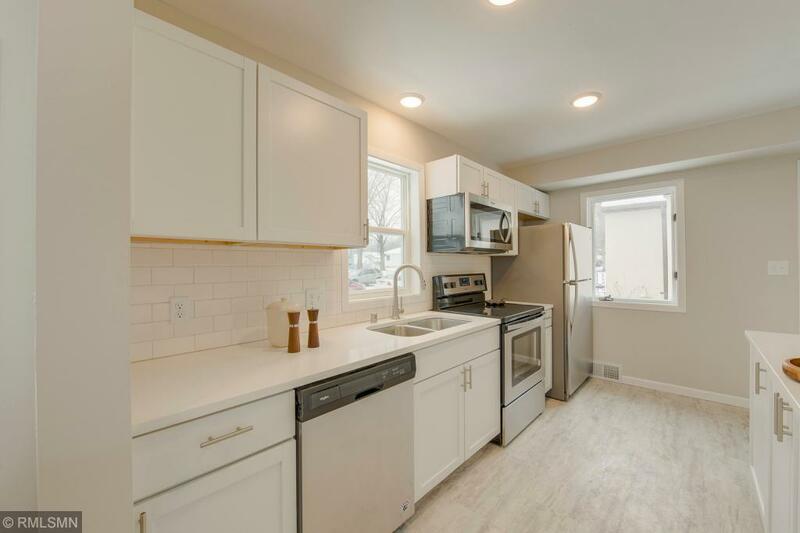 Listing courtesy of Minnesota Home Venture, Inc.. This home sale information is not an appraisal, competitive or comparative market analysis, CMA or home valuation. Listing broker has attempted to offer accurate data, but buyers are advised to confirm all items.